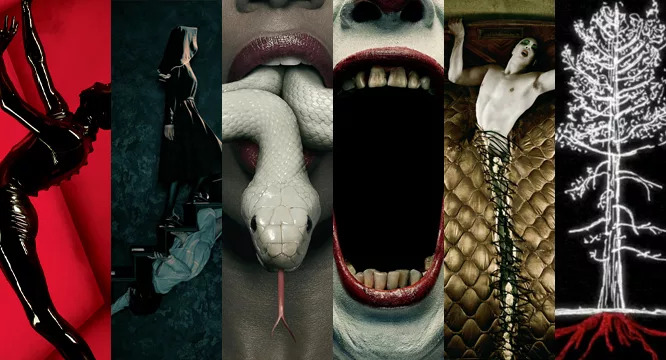 On the heals of Ryan Murphy’s season 7 theme announcement at San Diego’s Comic-Con and the release of AHS7’s premiere date the Paley Center has decided to keep the doors open on the highly successful AHS: Style of Scare Exhibit. Due to unprecedented demand and record attendance, the exclusive, first-ever exhibition for the hit FX anthology series will remain open at The Paley Center for Media in Beverly Hills until Sunday, August 13, 2017. In the frightening world of American Horror Story, every twist, turn, terror, and torment is executed in style. 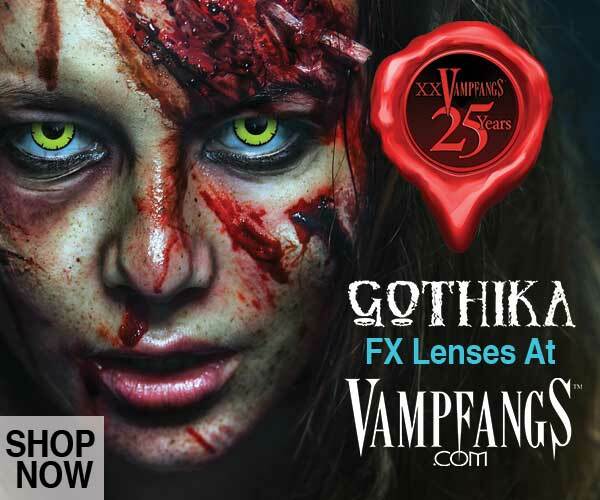 Now, you can see how the residents of the Murder House, inmates of the Asylum, witches of the Coven, curiosities of the Freak Show, guests of the Hotel, and victims of Roanoke all dressed to kill. 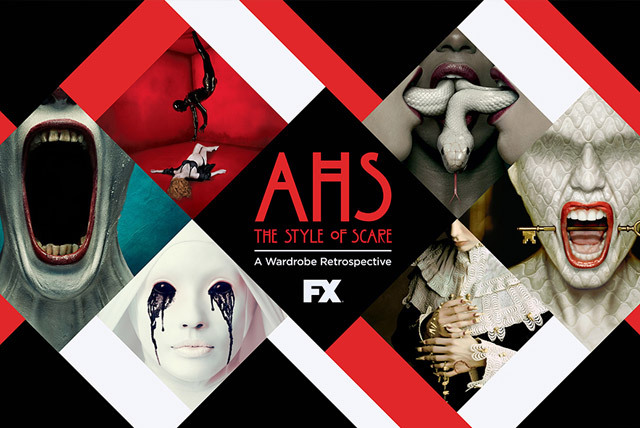 Through costumes, props, and multimedia presentations, the American Horror Story: The Style of Scare retrospective is a look inside the minds of creator Ryan Murphy and costume designer Lou Eyrich. The exhibit marks the largest-ever museum exhibition presented by The Paley Center for Media, encompassing nearly 4000 square feet of exhibit space. Admission is free. The Paley Center for Media is located at 465 N. Beverly Drive, Beverly Hills, CA 90210. Get further details on the first ever AHS Exhibit here or visit their website at paley.me/ahs.